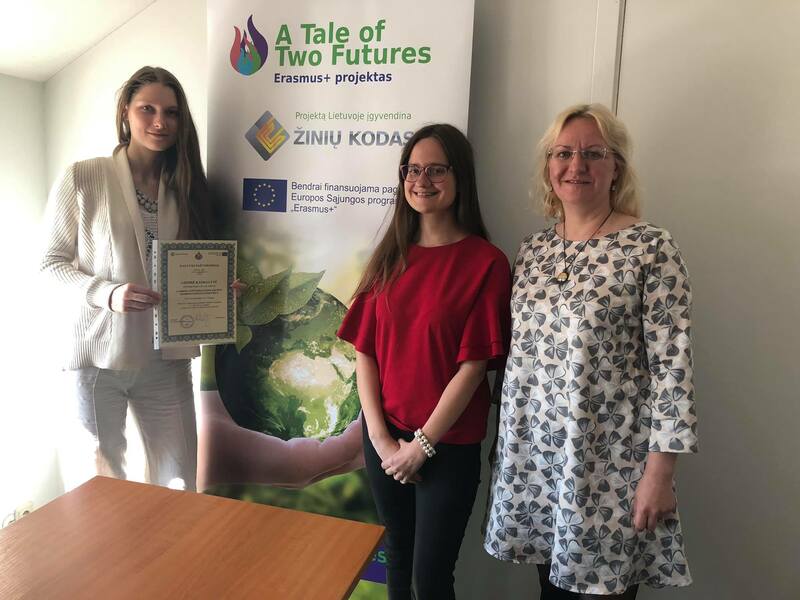 The Surefoot Effect from the UK, Dom Spain from Spain and Ziniu Kodas from Lithuania, have secured €180,000 worth of funding for an Erasmus+ 3-year long project with a focus on communicating solutions to energy issues and climate change at the local, European and national levels. The project is divided into three parts. The first part aims to adapt the Carbon Conversations programme that has been successfully rolled-out in the UK over the last 7 years, encouraging participants to explore their values, emotions and identity as a way to reduce their carbon footprint. The programme has been adapted to the cultural contexts of Spain and Lithuania and new guides in both Spanish and Lithuanian will be produced. The second part focuses on documenting projects and personal actions that are saving energy and carbon emissions around Europe and a few other industrialised countries such as the United States and Australia through writing, photography and other media. These projects are displayed in our online open interactive platform for anyone to access them. The third part of the project sees the development of a programme to encourage individuals and organisations to replicate some of the stories available in the platform. The Erasmus+ evaluators have praised the project proposal for having the ability to address the objectives and priorities set out in the programme guide "to design and implement effective provision for enhancing basic skills and key competencies and inclusive education, training and youth", as well as for targeting educators to develop "new pedagogical approaches to train people in climate change and energy use". Have developed materials and delivered the “Tale of 2 Futures” programme to pilot groups in Spain and Lithuania. Have created an online Open Interactive Educational Platform with a database of eco-projects and personal stories of people who are saving energy and carbon emissions through changes in lifestyle choices. Read about it here - "ECO-Projects and Personal Srories"
Read about it here - "Carbon Handprints Programme"
NEW CARBON CONVERSATIONS FACILITATOR HAS JOINED US!